Near the end of December 2015 I decided to approach the new year differently. Instead of setting goals as I usually do, I decided to set a different goal for each month of the year. For January, I resolved to limit my spending to only the essentials- groceries, gas, household supplies and such. It was a little more difficult than I expected and for the very reason I thought it would easy. In December I had honed my shopping skills for the holiday season and a bit (!) of that shopping was for myself. I got into the habit of "one for her, one for me" and overbought. I assumed that all of that shopping would carry me through January. However, I found that I had created a habit that was difficult to break. 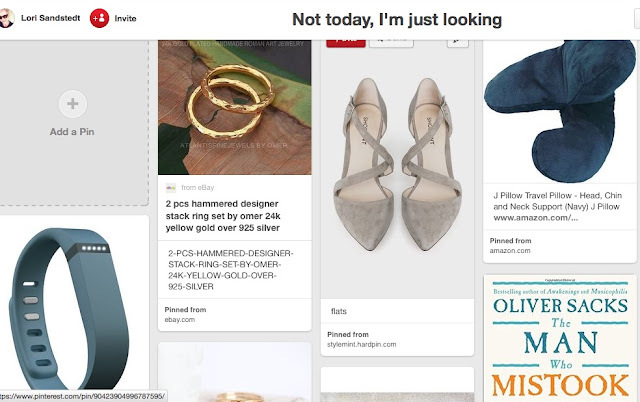 To ease the cold turkey effect, I set up a Pinterest board called "Not Today, I'm Just Looking." If I saw something online that I liked or thought I needed to buy, I pinned it to the board. 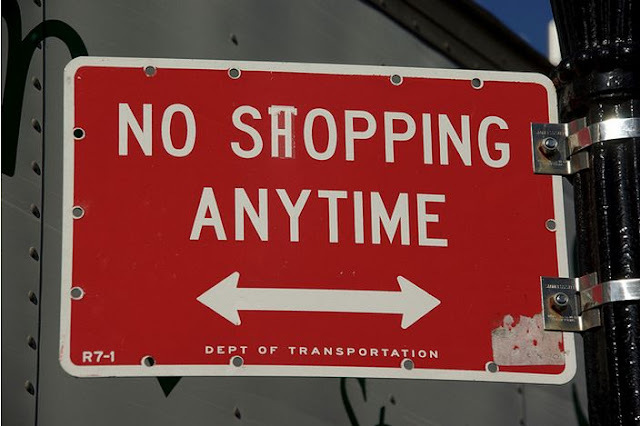 Kind of like putting something in the shopping cart and walking around the store for a while. Except that once I pinned it, it was gone from my mind. A few times during the month I visited the board and ended up deleting things that I realized I didn't really need. Kind of eye-opening, to say the least. I almost made it through the month. On the 27th realized I really needed some art supplies to be able to continue my design project. So I ordered $38 worth of pens, paper and other items. I suppose I could have waited a few days but I was on a roll. Do I feel like I can return to the hog wild behavior of December now? No. Do I feel like a little trip to Marshalls is in order? Perhaps. OMGosh, this is so inspiring!!! Salon proprietors simply opening their Song Hye Kyo Face Cream shops ought to dependably look into about utilized hardware before obtaining new.